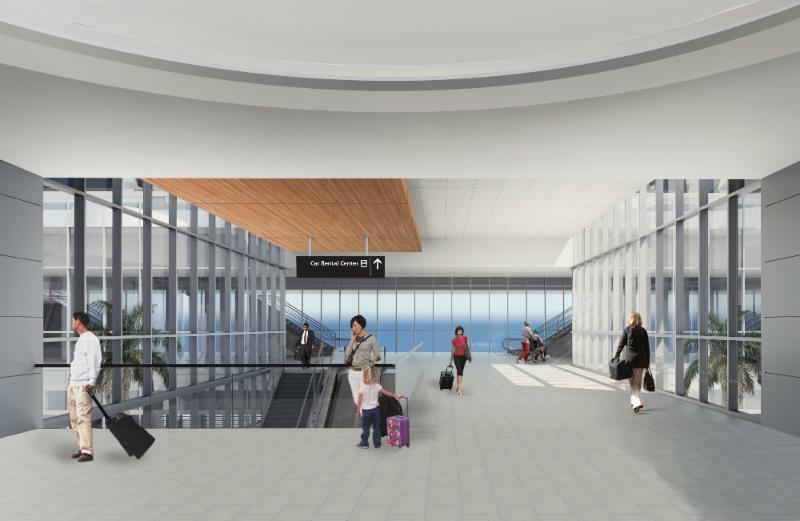 The Hillsborough County Aviation Authority has started to make the dust fly as it implements the Master Plan for Tampa International Airport. Before the recession, a previous version of the master plan called for a second terminal to be built close to Hillsborough Avenue. The current plan focuses on maximizing the existing main terminal facilities while still providing the high level of service for which this airport is known. All three phases together are anticipated to generate an impressive 25,000+ jobs. Visit the Airport Master Plan website for more information.